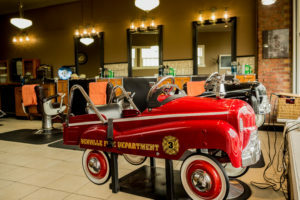 Denville Family Barber has been in the heart of Denville for over 60 years. 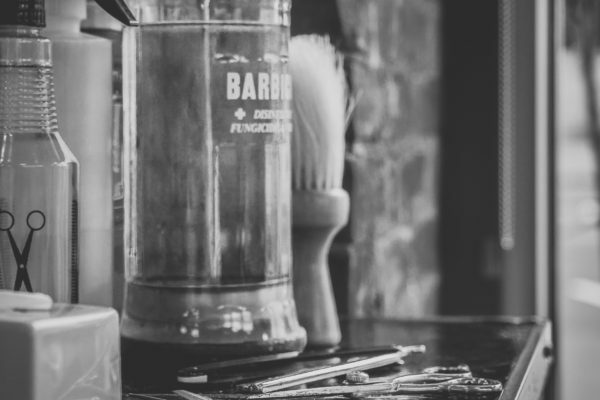 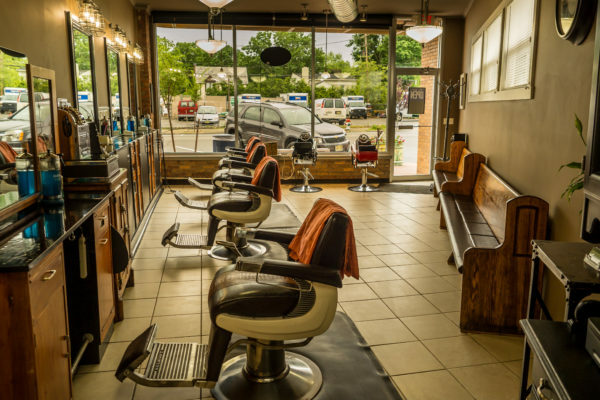 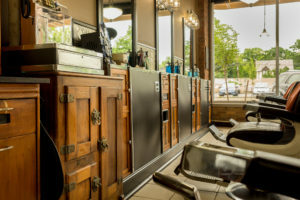 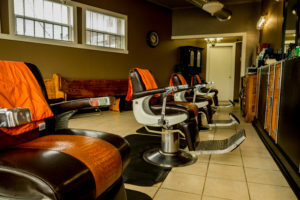 Our knowledgeable staff of barber/stylists will accommodate you while you relax in our friendly atmosphere. 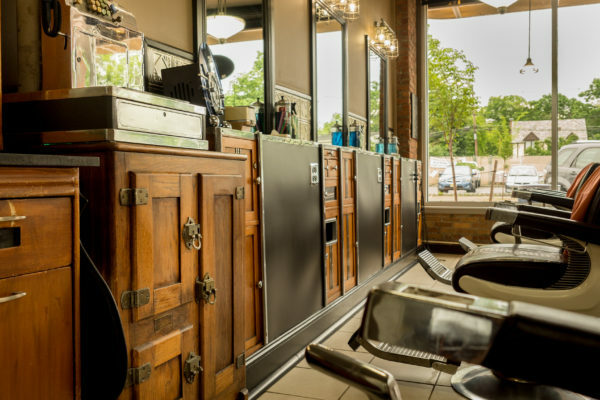 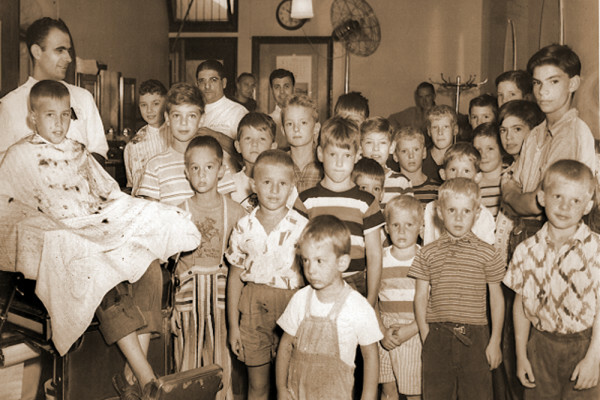 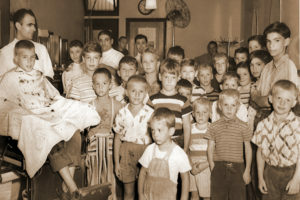 We have been privileged to have styled several generations of families and plan on serving many more to come. 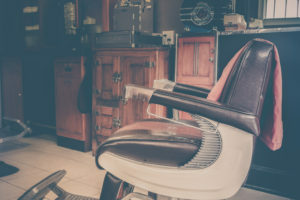 Come in and experience what a “True Old Fashion Barber Shop” really means.